An experiment. An interactive visual essay (in my series of visual essays). Experience it (Tested in Firefox, Opera, Chrome). 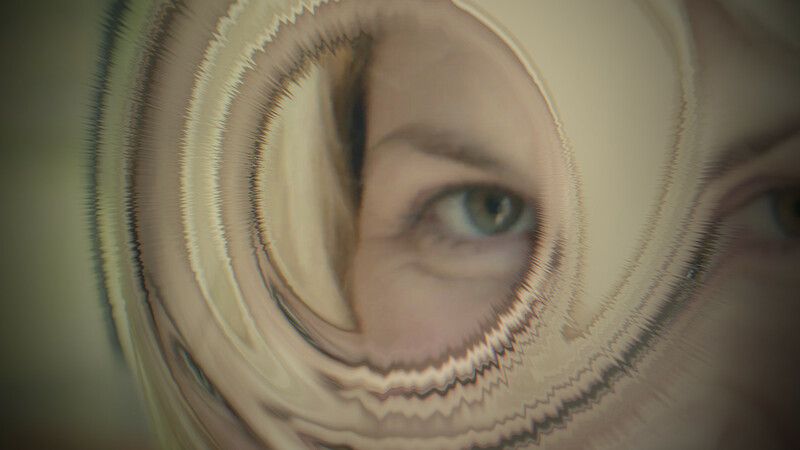 Background info to the video: I explored the concept of cinema as eye; the disembodiment of the eye and the camera as the prosthetic eye, like in Vertov’s Man with a Movie Camera, recording and seeing and showing us everything. In contemporary science fiction stories the eye also plays a central role and even demonstrates this ability of recording every second of our lives (“Black Mirror”, “Continuum”). The eye is the medium for the audience to experience the character’s life and often times the indicator of his or her abilities. In Man with a Movie Camera, as well as all tv series featured in this video, the topic of new technologies are addressed. Related to that extraordinary powers are given to us humans and the result is that we are overwhelmed, shocked, paralyzed. The protagonists (which stand for the society in real life) are lost. This applies especially to “Heroes” and “Lost”, as the characters try to make sense of their abilities and find their identity and place in the world. In “Lost” people are even lost physically.